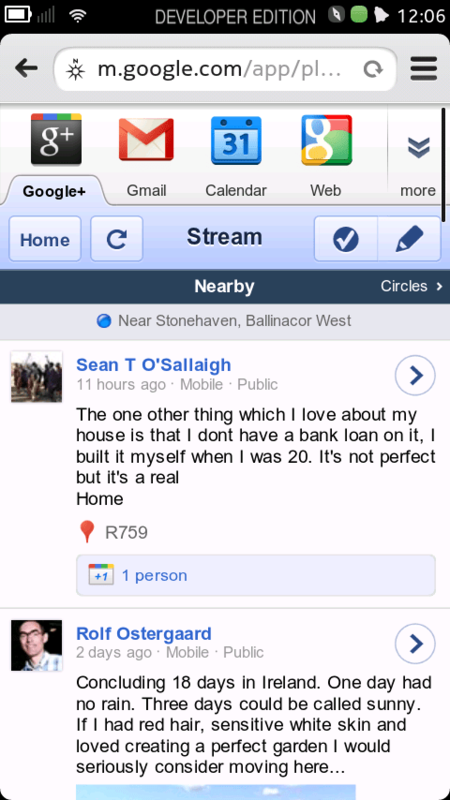 The first shows Google+ mobile app in the browser. 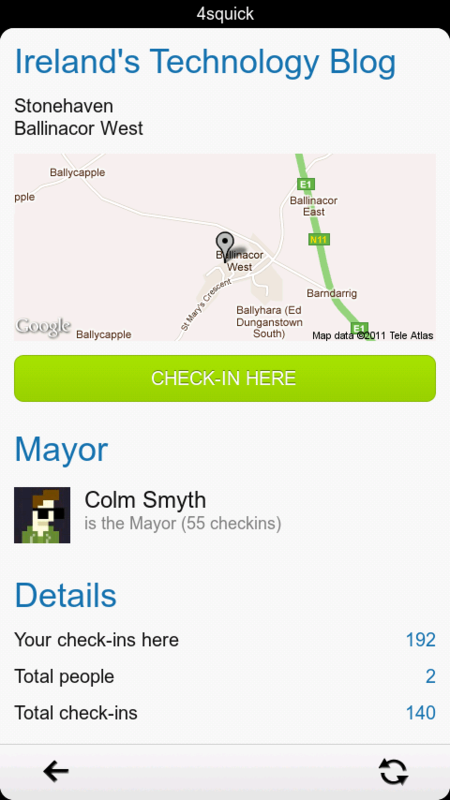 This one is foursquick, recently released for N9/N950. Here’s the battery life indicator page. Lots of info about your battery and battery life. He tweets that the battery life is good. Not sure what the usage was like. Note, N9 has 1450mAh battery, whilst N950 only has 1320. 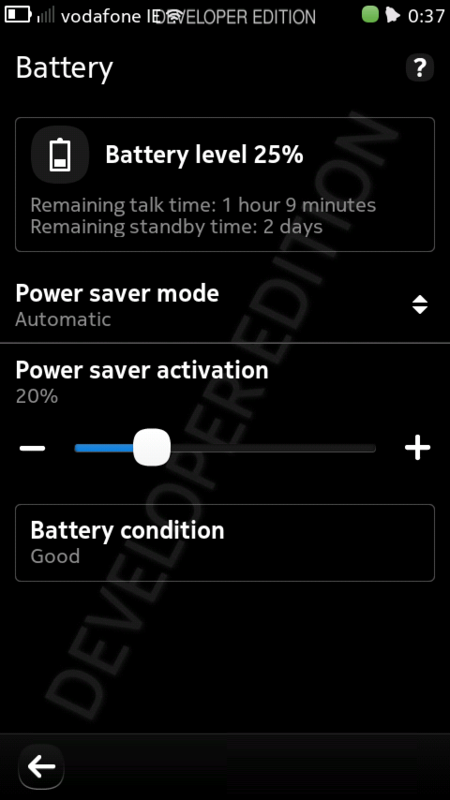 AMOLED screen of N9 might even save a bit more power when a lot of black in on show. Now how to takes screenshots? I’m assuming the N950 retains thte Ctrl+Shift+P from N900 (as mentioned in his tweets). 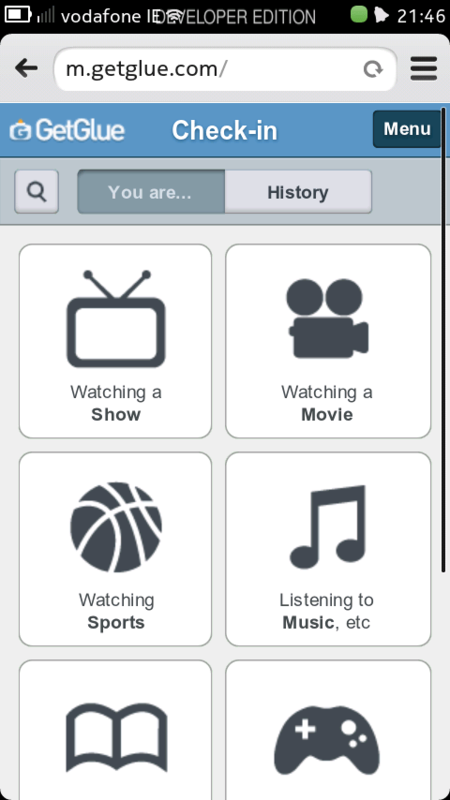 update: Here’s another web app of GetGlue. These web apps look pretty good.